This email is a follow-up from the one I sent yesterday (see below) with a few updates and clarifications. I’ve expanded the email list, because I’m afraid some of you did not receive the email yesterday. I’ve attached the same materials as yesterday for those who missed it. As many of you know, the entire south coast of BC is now in a Level 4 drought, along with southern Vancouver Island. The Okanagan is still only at Level 3. A drought of this scale is unprecedented, and the ministry folks are working hard to catch up with the extreme weather conditions. We’re helping with communication for our Okanagan communities, and will try to keep circulating information as it comes in. 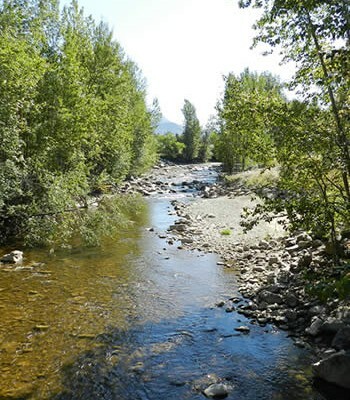 One of the primary drought triggers is the stream conditions for fish. 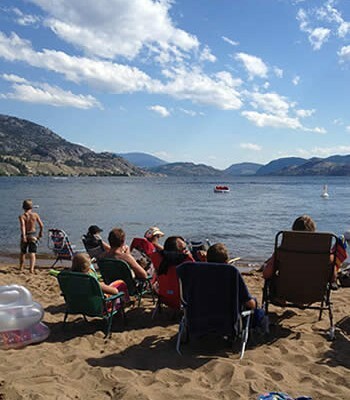 For now, the province is recommending 30% voluntary use reductions by local governments and water utilities in Level 3 areas (the Okanagan). The press release mistakenly noted 20% reductions, as did my email below. Most Okanagan utilities are still on odd/even watering days. For residential users to conserve 30%, that can be achieved by moving to 2-days/week watering restrictions. I know it’s more complicated for purveyors with large agricultural users, and not a simple task for any utility to move to higher levels of drought restrictions. The high-level recommendations are in the Drought Response Plan, and it’s up to each water user/utility to determine how to respond at this point. Everyone wants to avoid having any Okanagan sub-basins going to Level 4 drought status, so please do what you can to help your community conserve. The difference between Level 3 and Level 4 means that the province will potentially start regulating with Section 9 stream closures, FITFIR, etc… Not to be an alarmist, but this would not be good. For purveyors on groundwater, it’s a gray area, since the regulations aren’t in place yet. 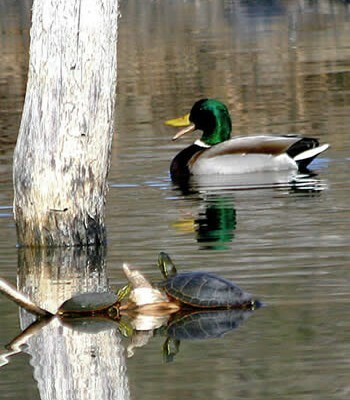 Still, it’s possible for well-users who are drawing water near to creeks to get caught up by the Fish Protection Act. 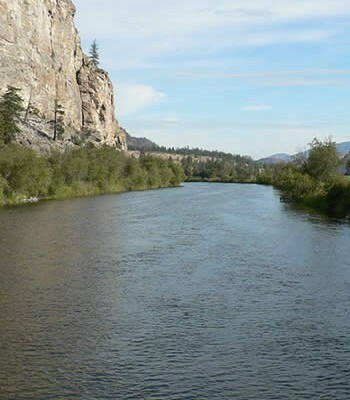 If anyone has concerns about specific streams, and wishes to have them added to a monitoring watch list, please let me know, or you can contact Ray Reilly with FLNRO in Penticton directly (Phone: 250-490-2218, Email: [email protected]). Ray is our local ministry contact for the regional drought response team. The province isn’t circulating the list of “watch streams” because the list is changing as they check them. 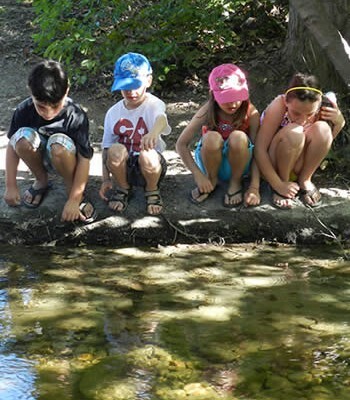 Also, if you have reports of any dead fish, please send any photos, dates, times, locations so that they can be mapped by the provincial drought team. There’s very bad news coming from DFO about the Okanagan/Columbia sockeye. The restoration of our sockeye run has been a great environmental success story, a huge cultural and food fishery restoration success for the ONA, and has been emerging as a real economic benefit to the valley with the recreational fishery. 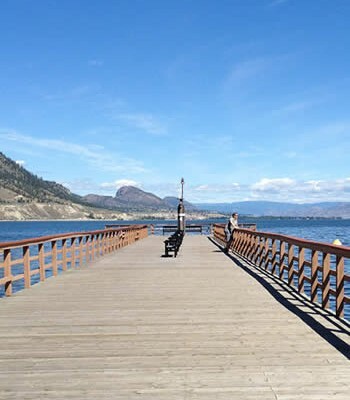 We should know more next week if anything can be done by way of releases from Okanagan Lake, improving conditions for the fish in Okanagan River. 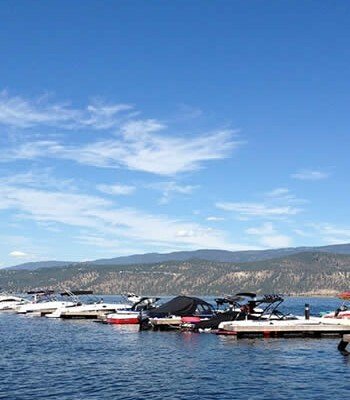 However, the run has mostly been stalled in the U.S., and the fishery has been closed for Osoyoos Lake this year. The heat is making the drought more extreme – increasing irrigation demand, and making the stream conditions very poor for fish. The very strong El Nino that is now building in the Pacific is concerning too, because it’s often associated with low snow packs. We are currently calling around to water purveyors for a status report. I’ve also asked a local hydrologist to get us information on the estimated demand of each water utility for the rest of the irrigation season, based on the data we have for 2003 (the most similar year). 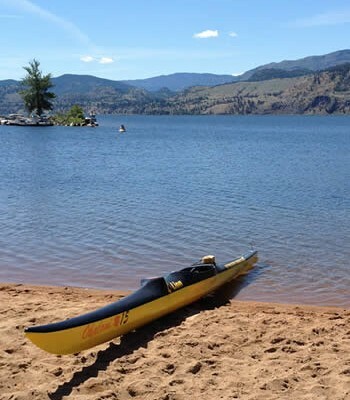 We are working to organize a one hour webinar on Okanagan water supplies within the next two weeks to provide a first-hand update from a water professionals on the Okanagan’s current state and anticipated water supply. Once the webinar details have been worked out we’ll be circulating more information on how to participate.